M. Ward On World Cafe : World Cafe The indie-folk singer-songwriter performs songs from his new solo album, A Wasteland Companion. 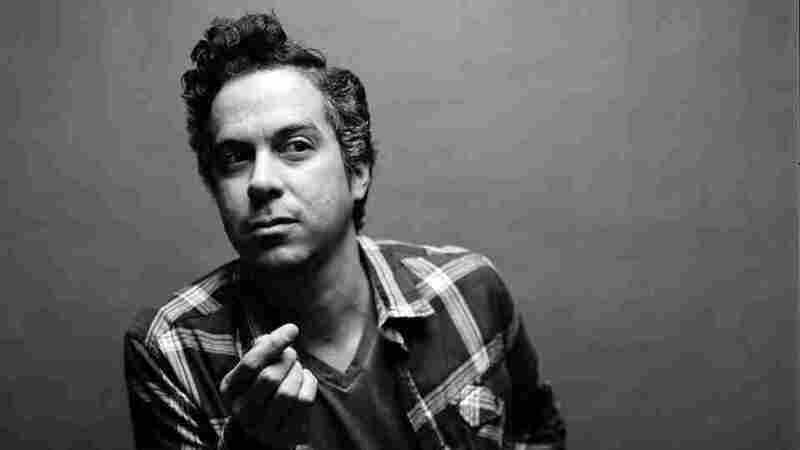 In recent years, indie-folk singer-songwriter M. Ward has dabbled in the retro pop sounds of She and Him with Zooey Deschanel and joined forces with Conor Oberst and Jim James in Monsters of Folk. But in April, Ward returned to his solo career with A Wasteland Companion, which brings his gentle voice and inventive instrumental palette to the forefront once again. Ward recorded the album in eight different studios, with contributions from 18 different artists, yet his own patient sound holds strong. In this World Cafe session, Ward lets the songs speak for themselves, performing live selections from A Wasteland Companion for host David Dye.